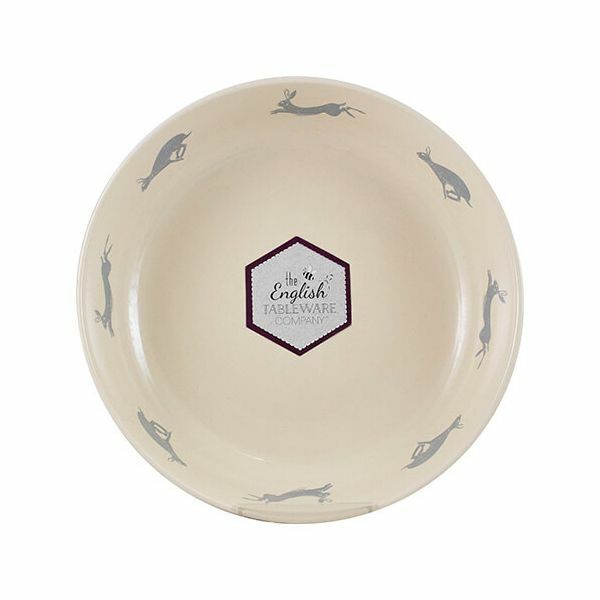 The Artisan Hare Serving Bowl is hand crafted for this artisan collection. 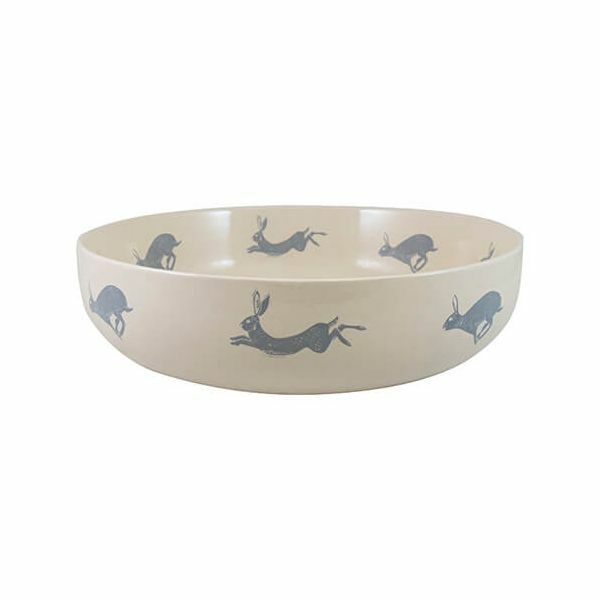 Featuring illustrations based on a running hare in a delicate blue onto the cream stoneware. The serving bowl is perfect for snacks, salads and light lunches to friends and family and looks equally stunning on display. Part of a collection this bowl makes a lovely gift. Suitable for use in the microwave and is also dishwasher safe. Beautiful items, arrived in good time, unfortunately one item broken, but was easily and promptly replaced. Very pleased with the service received.